Description: Helpdesk Blogger Templates is is a free blogger template for creating simple Helpdesk website using blogger. 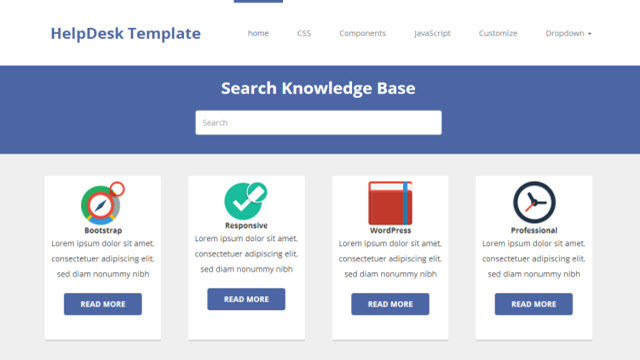 This Templates blogger features to make it easily readable and user friendly. We are on the way to come up with some cool application blogger templates .